Zinedine Zidane has asked Real Madrid to seal a deal to bring Manchester City and Argentina star Sergio Aguero to the Spanish capital. Los Blancos have been poor in front of goal this season, only scoring a measly 49 goals in 28 La Liga outings, a total that shows the club are clearly missing the presence of Cristiano Ronaldo. And it looks like news manager Zidane has noticed this, as it’s been reported that he wants the club to bring in Aguero as per Don Balon. The report states that Zidane has asked the Spanish giants to sign Aguero from Man City, a move that, if it were to go through, would be huge for Real. 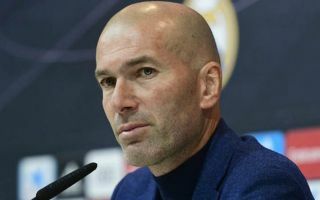 Players like Karim Benzema and Gareth Bale have been far from in-form this season, and it looks like Real are going to need a huge transfer overhaul in the summer in order to get back to challenging on all fronts next year. And it looks like Zidane wants to start this overhaul with the signing of Aguero if this report is anything to go off. Aguero has been one of the world’s best and most consistent strikers these past few years, with the Argentine’s record for Man City more than proving this. 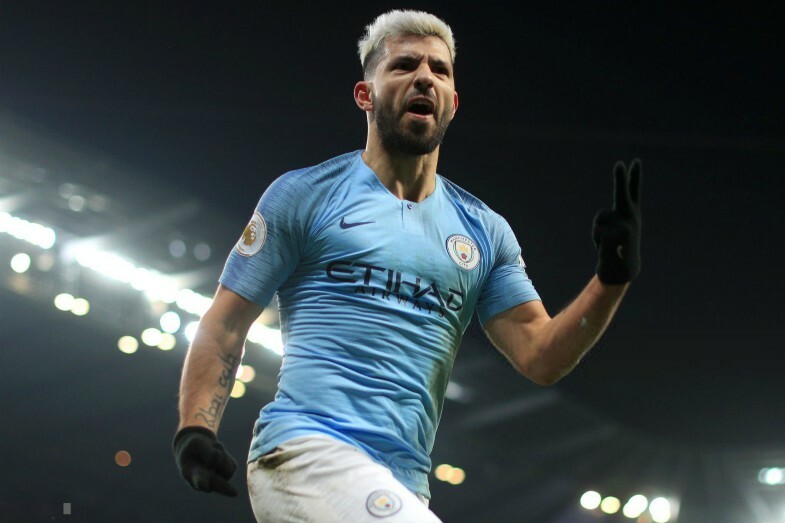 Since his arrival at the Etihad back in the summer of 2011, Aguero has managed to amass a whopping 227 goals and 66 assists in 329 appearances for the club, a superb record when you consider the injuries the forward has had to deal with over the years.